Summer is the good time for all kinds of sea activities such as surfing, sand volleyball, swimming and so on. For this kinds of activities, how can we have no beach shorts. Beach shorts are also called board shorts which is designed for surfing. It is made from smooth polyester or nylon material with the advantages of being quick-drying, durable and comfortable, which is suitable for many kinds of water sports. 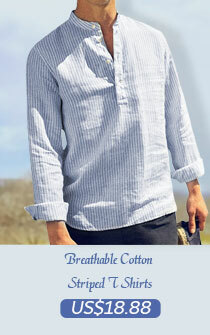 And because of its advantages, it has given great popularity in the fashion fields now. 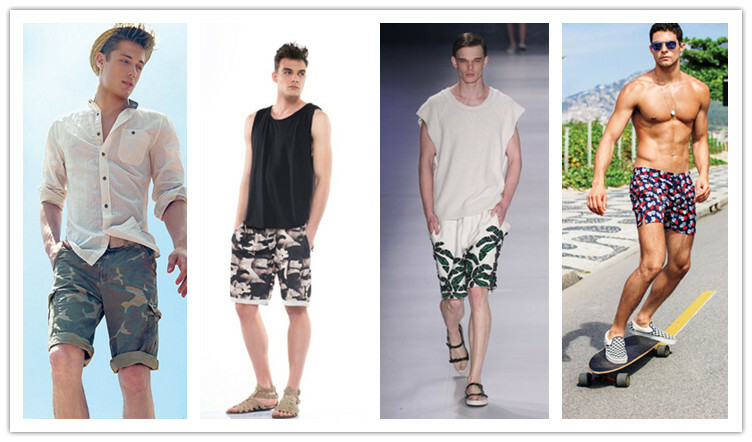 As an important role in fashion circle, beach shorts can be worn fashionably easily. 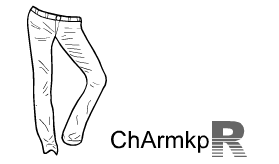 A singe beach shorts, or to wear with a tank top or a tattoo mesh shirt T- shirt can be a fashion dressing. 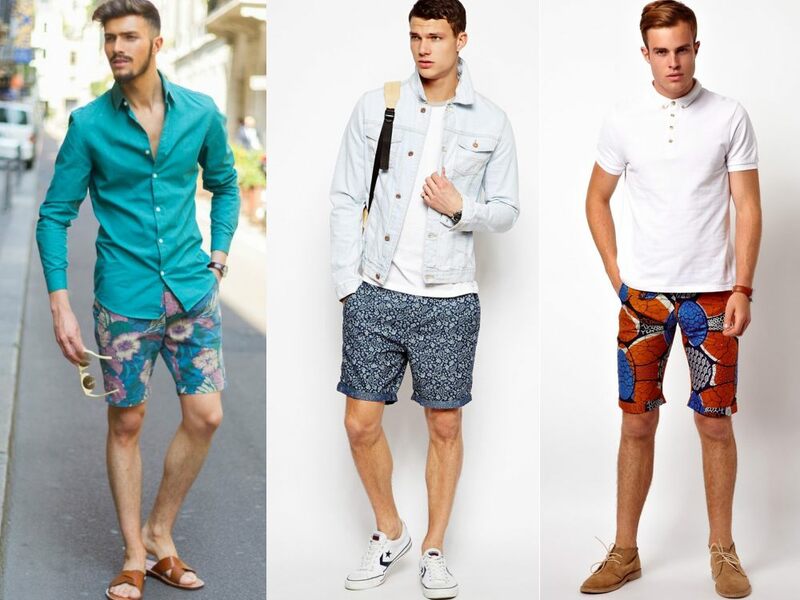 You can say that beach shorts itself is a kind of fashion so on the beach you can wear men floral beach shorts only and combine it with cool sunglasses, which is fashion style. Besides, you can also combine it with a tank top. A plain color tank top combining with men, which is simple and fashionable. And to wear beach shorts and tank top is the most comfortable dressing for summer, which is cool and easy to be fashionable for you. And adding cute grass hat and sunglasses can easily summer street fashion look. Lastly, T-shirt can also be the best ally of beach shorts. Personally thinking, white T-shirt may be the best combination with beach shorts. Wearing a white T-shirt with a beach shorts easily creates a summer fashion look for you, which is also simple, cool and comfortable for summer. So why not you have a try? Don’t forget your cool sunglasses and hip hop hats.